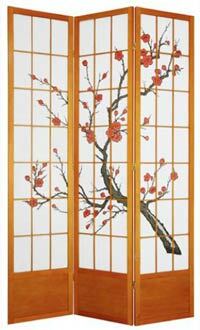 We have a vast selection of beautiful shoji screens and room dividers that are all magnificently hand-painted. Each one of our shoji screens is made in the Orient, where the history of screen making goes back nearly a thousand years. 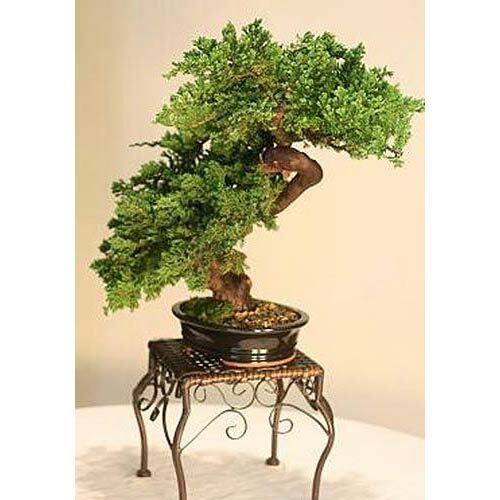 We have shoji screens to meet nearly every decorative and practical need, including options for height, width, design, color, finish, material and price; see our Japanese shoji screens to see some of our best-selling pieces. 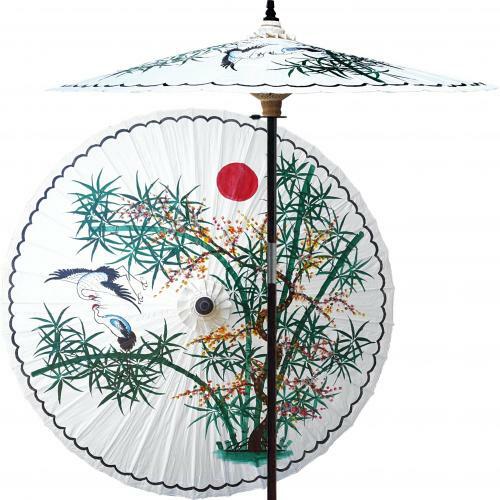 Made with only the highest quality materials and exquisitely handcrafted, these shoji screens from Japan and China make superb Asian decoration and are great for dividing a room or creating a sense of privacy in any setting. 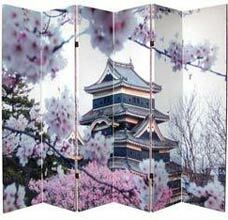 Check out our extensive collection of shoji screens now. 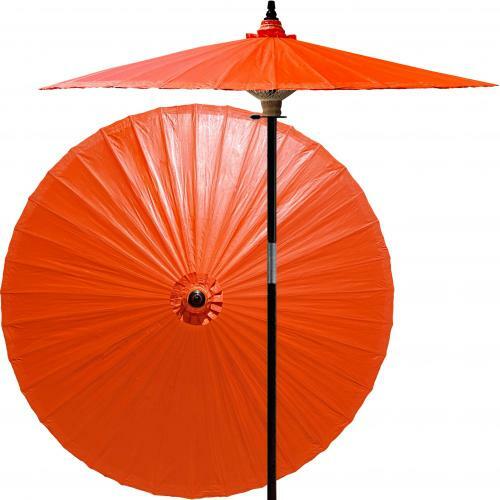 With almost 100 to choose from, we are sure to have the perfect shoji screen to match your decorative tastes. 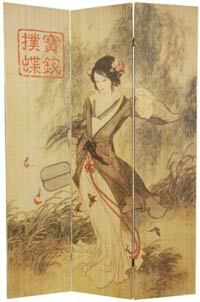 Japanese shoji screens actually originated in China over a thousand years ago and were later perfected in Japan. The Japanese used Shoji screens for many purposes, including tea ceremonies, concerts, dances, Buddhist rites and outdoor processions. Now you can bring the beauty, elegance and artistry of Japanese shoji screens to your home - perfect for creating an Oriental decor theme. 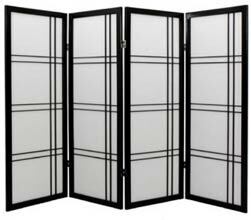 These beautiful shoji screen room dividers are all 72 inches in height. It's here! A much asked for addition to our wonderful line of shoji screens and dividers, these sliding shoji panels can be easily integrated into your architecture to produce an instant Japanese style. 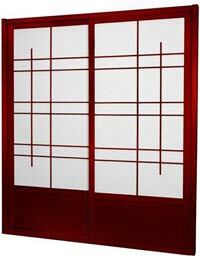 Our 84 inch tall shoji screens are ideal for creating an enhanced sense of privacy in any room. 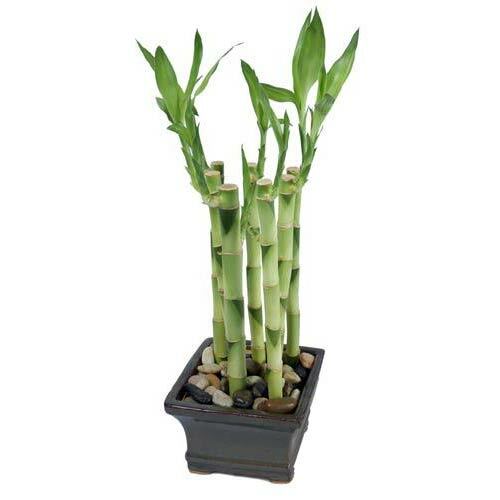 Their larger size also makes them the perfect choice for rooms with high ceilings. Like our other shoji screens, these beautiful 84 inch screens feature fabulous Asian-themed designs and produce a stunning decorative effect wherever they are placed. 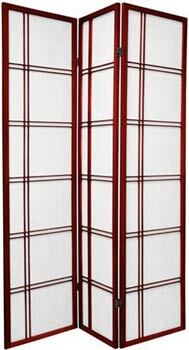 For those looking for a low room divider with beautiful Asian-themed designs, our 48 inch shoji screens make a great selection. 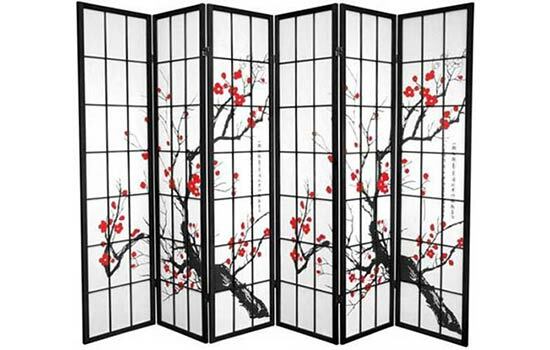 Each of these low shoji screens come in four panels and will create a sense of privacy while still allowing an open air feel in any room. 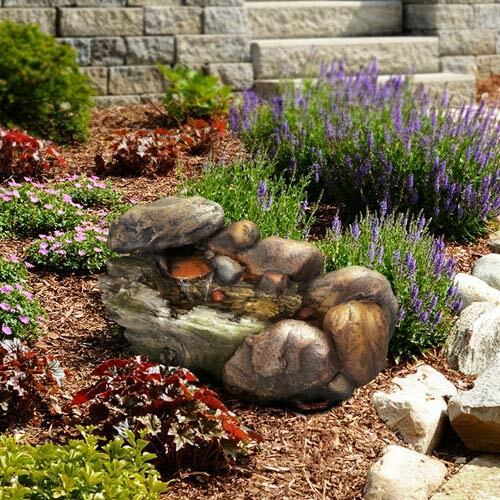 We have a wide variety of designs and wood finishes to match almost any decorative setting. Our Folding Double-Sided Room Dividers are an excellent accessory to create a private space and a decorative statement in your apartment, home or business. All of these fabulous room dividers are printed with water and fade-resistant high saturation ink for durable long-lasting quality. The material of each folding screen is canvas stretched on spruce wood panel frames. The canvas covers the entire panel, including the edges, and the design you see is printed on both the front and back of the screen. This will enable the design to be seen from both sides of the divider. Look through our selection of Folding Double-Sided Room Dividers for the design that suits you. 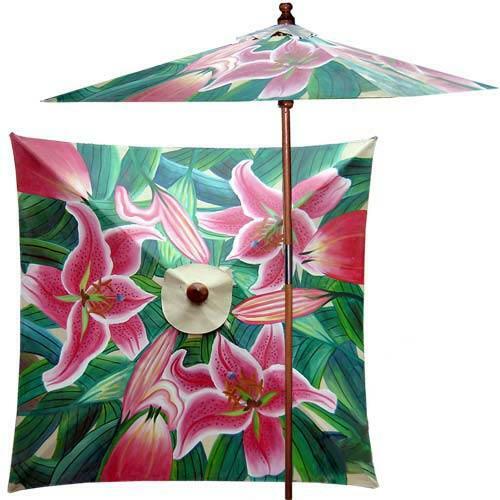 We have a large assortment of colorfully beautiful designs to suit a wide range of decorative themes. Whether you are looking to hide an unsightly area, redirect foot traffic, divide a space or just use as a decorative accent, we are confident you will be very pleased with the divider you choose. Our wooden shutter room dividers are the perfect way to compliment any space in your home or office. 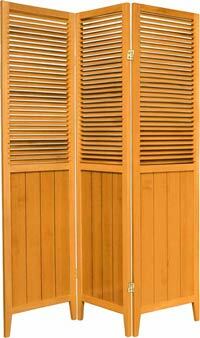 Each wooden shutter screen is crafted from strong, high quality spruce wood for durability and appearance. Use these spectacular room dividers to create a private space, decorate any area or as a scenic backdrop. Our wooden shutter screens come in a variety of attractive finishes and heights. 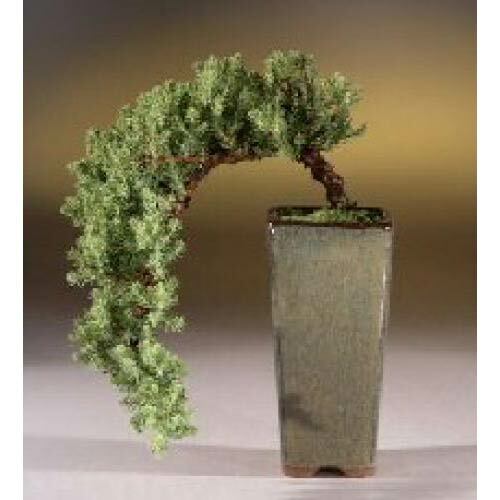 These magnificent room dividers will add a superb and natural decorative touch to any area they are set. 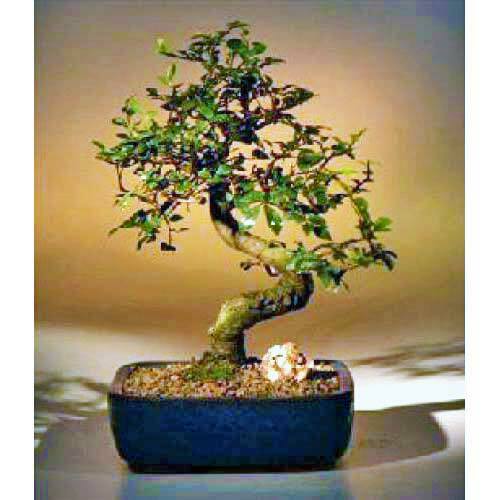 See our complete selection below and order yours today. For those looking for a truly magnificent decorative look from any angle, we offer our beautiful line of double-sided Japanese shoji screens. All of these shoji screens have the lattice and design on both sides (front and back) and are thicker than our one-sided shoji screens. These double-sided folding screens are ideal for dividing a room or for use as decoration, and where both sides of the screen will be viewable. 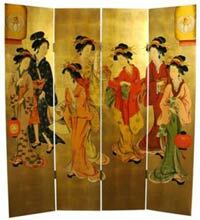 These beautiful shoji screen room dividers are all 72 inches in height.